Look no further than A1 See cure for a full range of key cutting services. Situated in Bexleyheath, Kent, we have thousands of blank key varieties that boast the latest high-quality machinery and software. 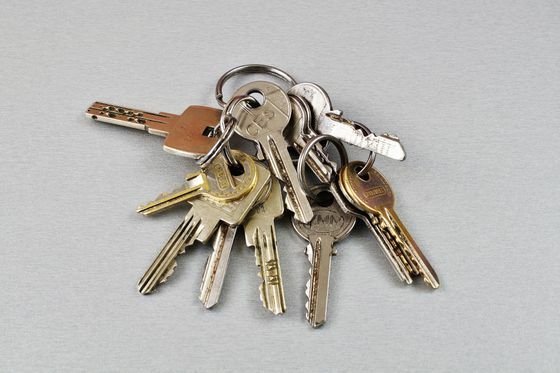 Our experienced team provides a swift and reliable key cutting service that is second-to-none. We also offer complete lock repairs and servicing for your convenience. Our state-of-the-art machines allow us to create numerous types of household keys with many features. The machines that we use create keys for numerous uses, including furniture, cars, and motorcycles. All keys are cut to pattern or code, and are made by hand. Additionally, we offer servicing and repairs for all keys that we have made. 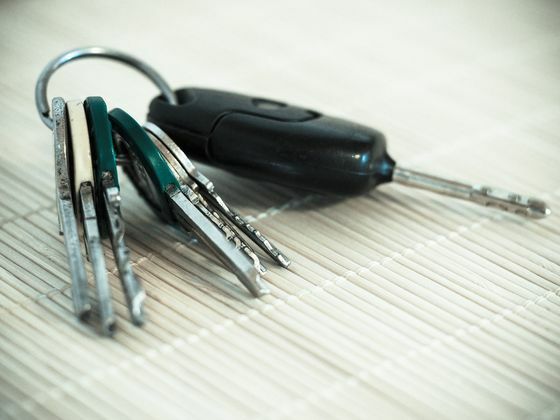 Aside from those made by our machines, our team also create transponder keys for cars. With the state of the art computerized key cutting technology, we can get most keys to the code number. 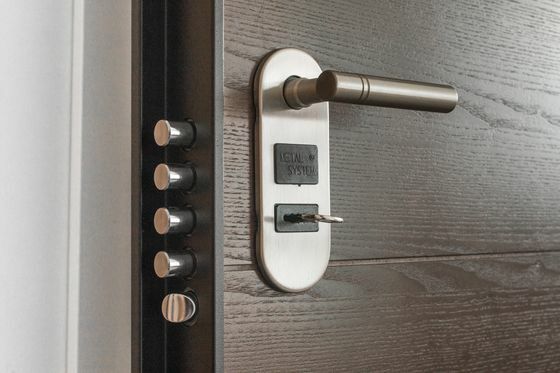 We stock a wide selection of key cabinets, safes, and other accessories. All coded keys are available to be sent via the postal service.